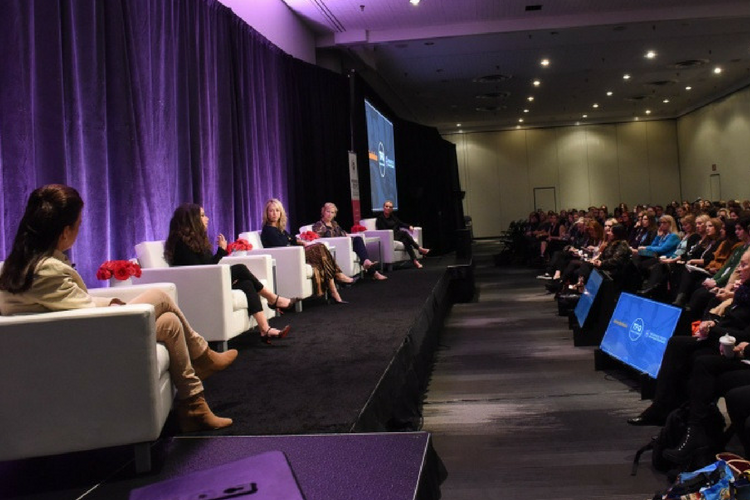 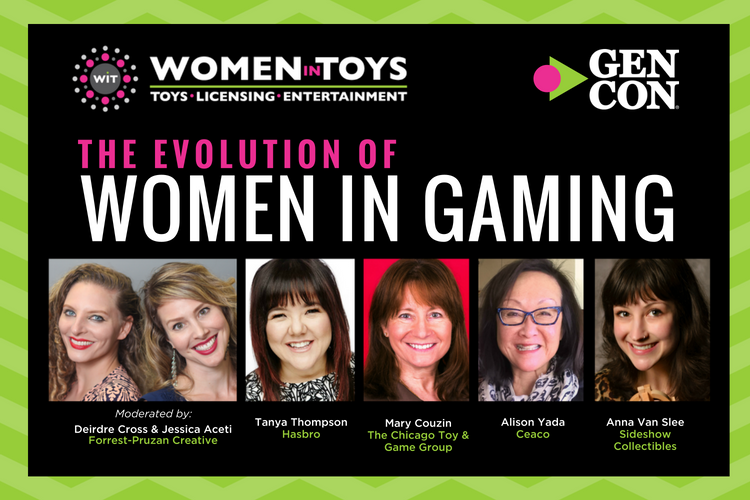 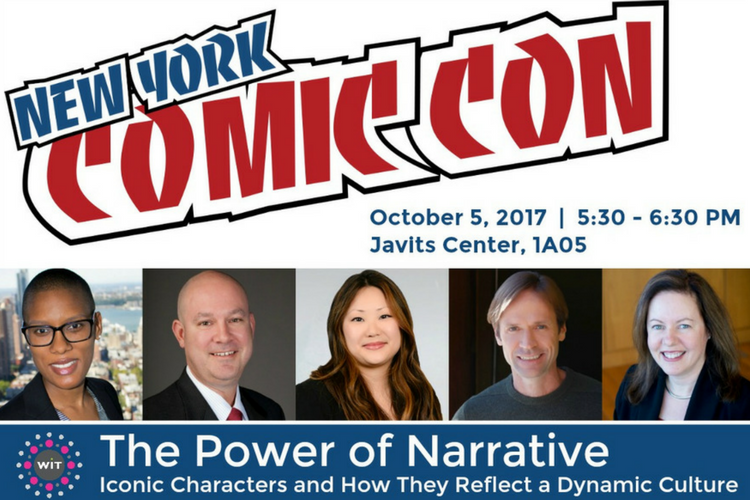 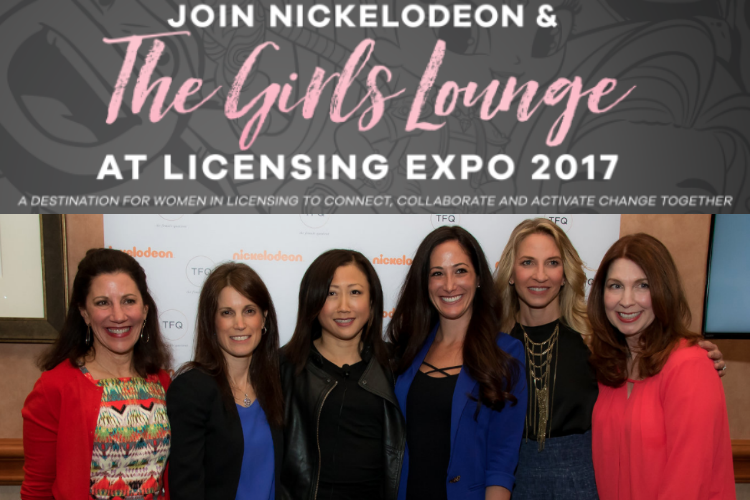 WIT Panel at New York Comic Con – October 5, 2017! 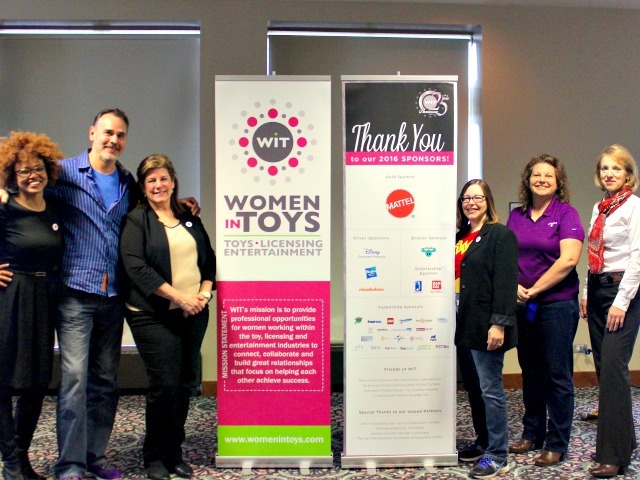 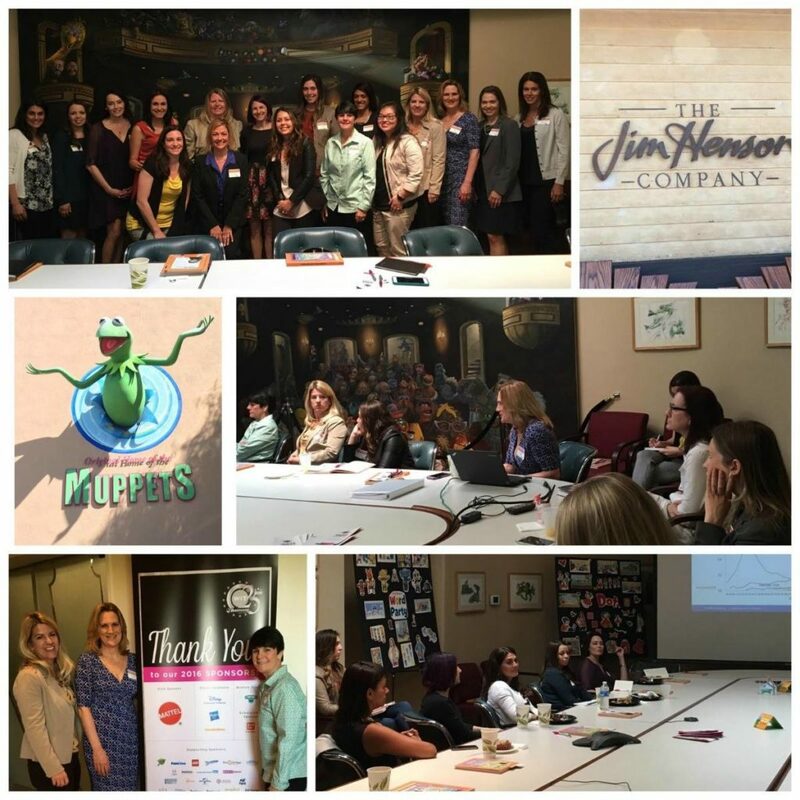 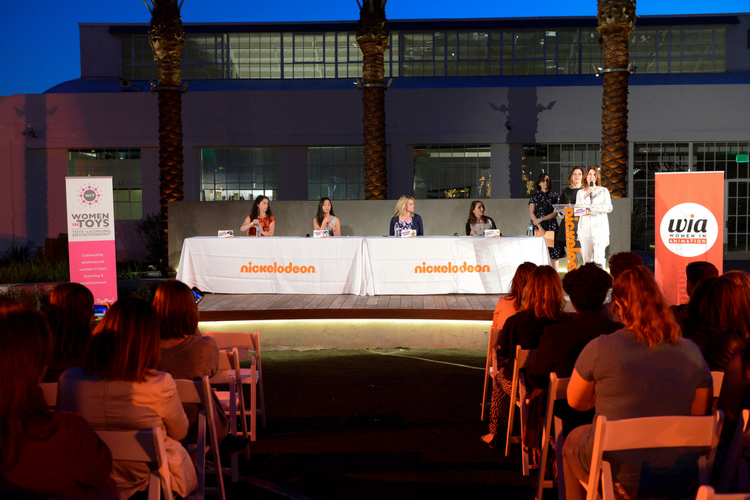 The WIT Roundtable breakfast event was held on April 5th at The Jim Henson Company, and was a huge success! 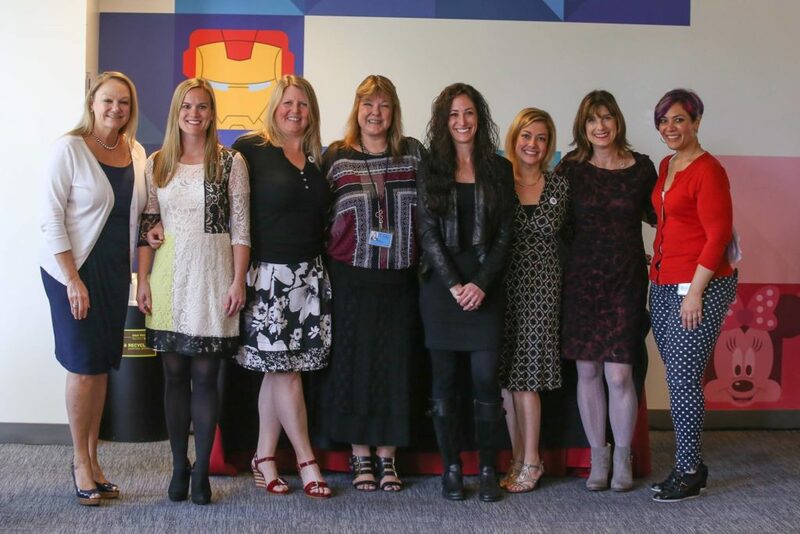 Thanks to everyone at Henson for the warm welcome and fantastic studio tour, and toThe NPD Group for an insightful presentation!